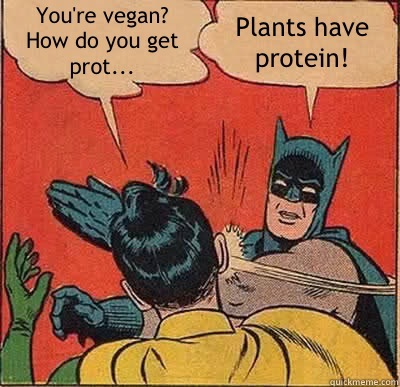 Protein, what’s all the fuss about? Tofu has become as synonymous with vegetarian diet as the colour green or the letter ‘V’. Originating from China about 2000 years ago it is a staple food all over Asia and has been at the forefront of vegetarian diet both in the East and more recently in the West. In this post we’ll take a closer look into this ancient food and why you should include it in your diet. 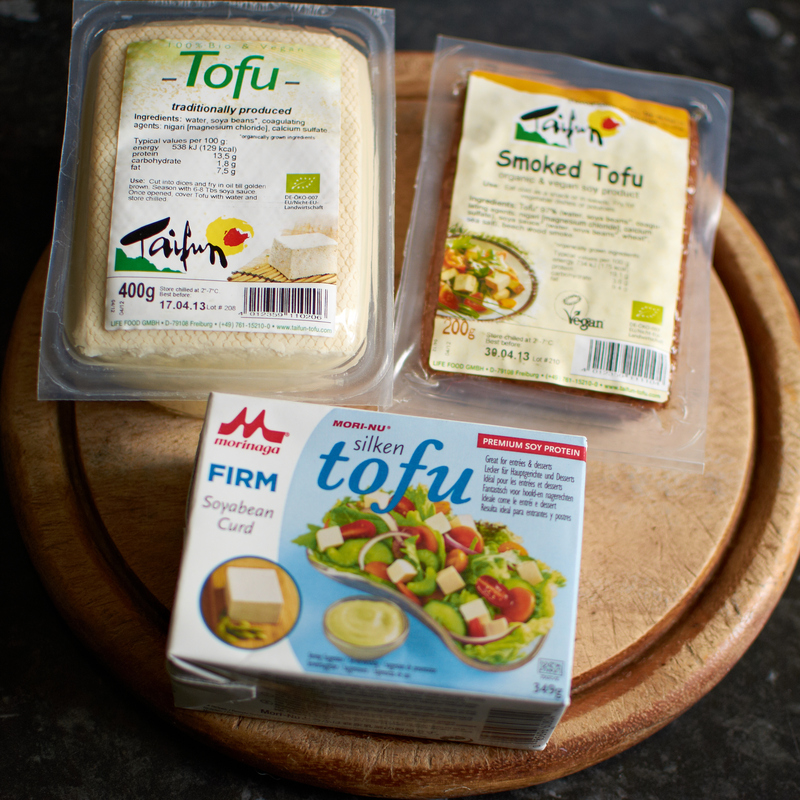 Various types of Tofu available, different manufacturers use different types of packaging, some require chilling and some don’t. So, what actually is it? Tomorrow is the big day! We will be relaunching the blog! 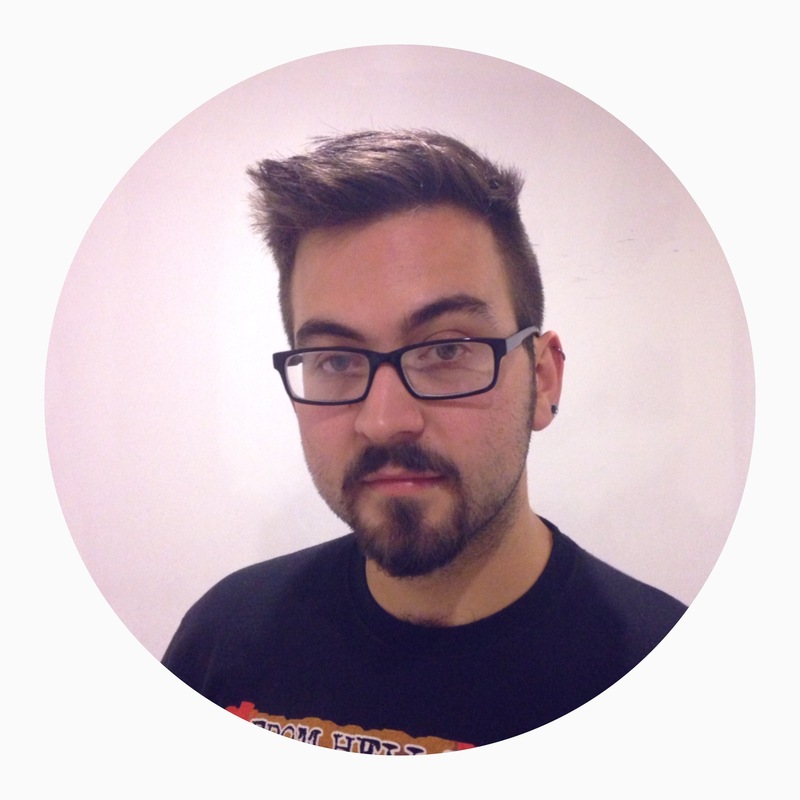 Why a relaunch you say? Well, we have taken everything learned over the last few months and gradually implemented it to create what we think is a fresh, fantastic looking blog, but one that has change quit significantly from where we started! As the blog has changed so much it felt right to relaunch it, almost like starting again, but with the added bonus of knowing (sort of) what we’re doing this time. From the relaunch onwards our aim is clear: post great recipes regularly. We’ll also be posting helpful and informative articles to hopefully clear up some of the mysteries and misconceptions about eating veggie. Some of you who have been here before may have already noticed things gradually changing on the blog and I hope you like them! I am steadily working my way through, improving and tweaking things as I go, using everything I have learnt over the last year or so of blogging. There are a few major changes that will be happening around here, we’ve already simplified and beautified the theme and in the next couple of weeks we will be changing the name to ‘Eating Veggie” and setting up the domain eatingveggie.co.uk. Once everything is set we will be effectively relaunching the blog with lots of yummy new recipes complete with beautiful pictures, the aim is that we will also be a lot more active from that point onwards to so keep checking in regularly as things are going to get awesome!